Rowan the McLeod is well known for his seductiveconquests until the day he meets Lady Adara of HieLach from the borderlands.She is a woman of strength and a warrior in her own right. His fascination forher goes deeper than her healer skills or how she rides her massive beast of ahorse. She embodies the one beauty he promises himself he will never succumbtoâlove and marriage. Lady Adaraâs life has been shaken, and sheshoulders many responsibilities beyond a normal mistress. As the keeper ofHieLach, her home is a refuge against an enemy known as the Gray Legion. Sheabides as guardian, a protector, and a healer, fortifying hopes and dreams withshelter, food, and safety. 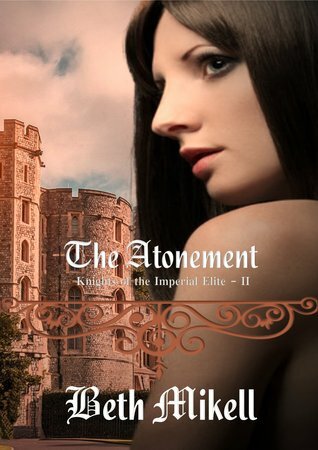 A secret keeps her bound in silence, yet the day herbeloved knight goes missing, she must accept that she cannot handle everythingherself. Rowan alters Adaraâs perception of happiness,showing her that life can be lived inside the shadows. As the Gray Legionvibrato abounds in a life-threatening ensemble, courage and love testify underthe darkest threat and every choice is put on the line. 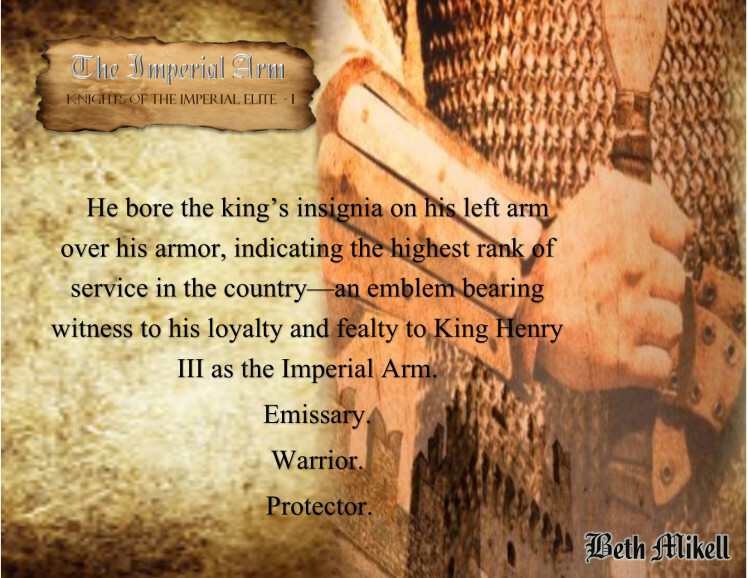 Darrius of Blackstone, emissary to King Henry III, issent to northern England to snuff out an enemy of the crown. 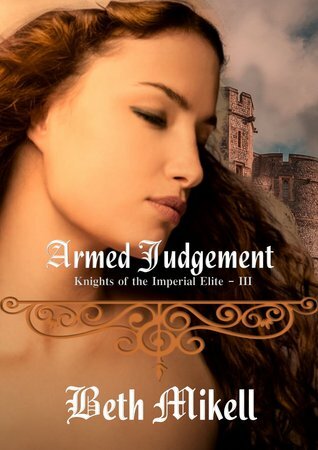 Everything spiralsout of control when the scales of justice tip and the controlled warriorunleashes his heart upon a woman suffering from neglect. He knows the risks,but he needs her light in his dark world. 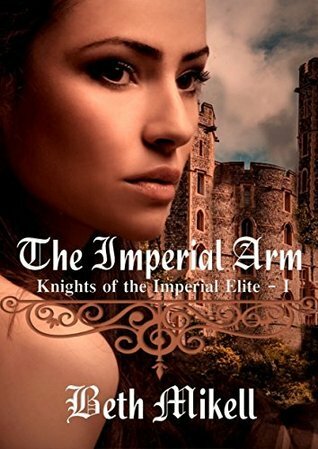 Abused by her power-greedy father all her life, Lady Brenna of Carthmoredespises her pawn like status and the arranged marriage hanging over her head.Yet her new husband confounds her at every turn. She stumbles upon his secret,tipping the scale of the heart until betrayal vilifies a new day. The Imperial Arm and his Elite are confronted by all sides of misery andeveryone must reveal their deepest soul before blood runs. 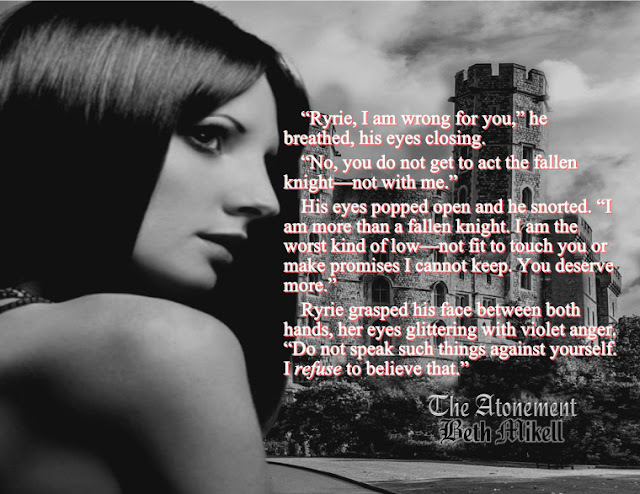 Ryrie McCabe of the clan McLeod, a woman of Colinâs past he never thought to see again, looks beyond his meaningless life. She gives him a reason to believe in redemption. When the Gray Legion tips the scale of treachery, Colin is ready to martyr his soul for her and neverâever regret it. Beth Mikell is an avid reader and writer across manygenres. Sheâs a native Floridian, yet at thirteen, her family moved to Alabamaand as the years turned into several, she traveled to many countries such asBrazil, Turkey, and Iran. When it comes to writing, Beth likes to weave talesabout love, loss, and rebuilding hope, either in fiction or poetry. She findsthe most challenging part of writing to be the endâsaying goodbye is nevereasy.